This beautiful 2 bedroom 2 bathroom home with detached 1 bedroom 1 bathroom Ohana for added flexibility all nestled between bamboo trees, and banana trees. 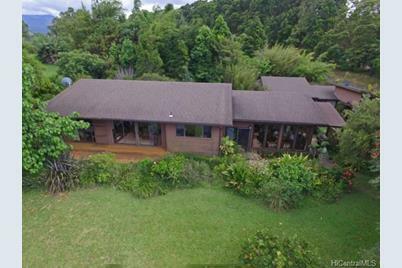 Enjoy all of the charms of Haiku living on Maui's north shore with a nice cross breeze, a mere 5 minute drive to the town of Makawao. Aloha Botanicals is on site, turn key nursery home to thousands of potted plants, orchids, unique species, and weekly new rare plants are added! Fully automated systems, over 14, 000 sq ft permitted enclosures, and a dedicated growing national/state wide customer base with consistent accounts. 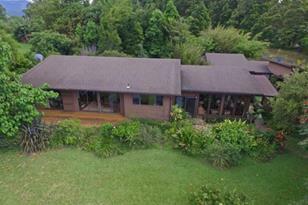 2612 Pololei Place, Haiku, HI 96708 (MLS# 201512844) is a Single Family property that was sold at $1,100,000 on April 20, 2016. Want to learn more about 2612 Pololei Place? 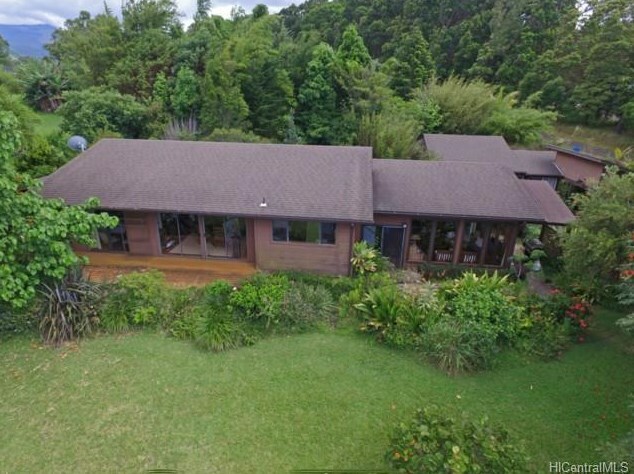 Do you have questions about finding other Single Family real estate for sale in Haiku? You can browse all Haiku real estate or contact a Coldwell Banker agent to request more information.